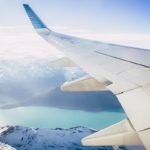 London is a vibrant, diverse city filled to the brim with bustling neighborhoods to check out and it can be hard to settle on exactly where you want to go. Depending on what you’re into, you can discover a niche area to explore that’ll cater to your interests. After all of the touristy stuff, London can seem a bit overwhelming, but for the creative artsy types the city’s East End offers amazing places to explore: Shoreditch, London. 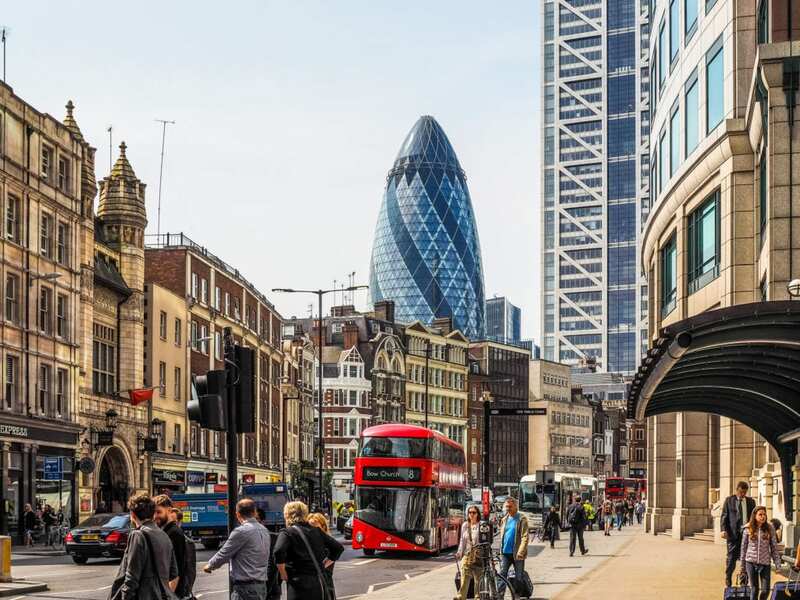 Shoreditch is the perfect area to explore for people who want to immerse themselves in the artistic, hipster culture that East London has to offer. From great food to the best shopping, here is a Shoreditch travel guide that’s guaranteed to make you fall in love with this creative neighborhood. The East End of London is filled with huge Sunday markets that are both unique in what they sell and the people who sell them. Brick Lane Market is a Sunday market that offers a wide range of shops from second hand furniture to vintage to artisan jewelry made by locals. You can expect to feel the creative cultural vibes in Brick Lane as the street fills with eager customers looking for a good bargain and live music by local performers. 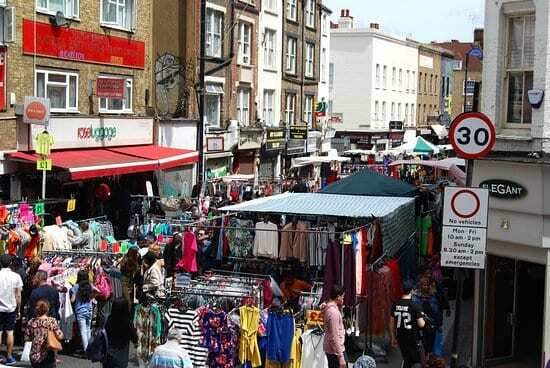 Brick Lane Market is only one of the amazing markets Shoreditch has to offer. In the market on Sunday morning you can head to Brick Lane to find fresh fruits and vegetables, household goods and different tools to buy. If you continue through the market you would enter Backyard Market, a large warehouse that houses crafty goods made by local creatives. Sunday UpMarket is a fashion, lifestyle and street food market that is a playground for creatives who love art. The market boasts the best selection of products from their lineup of creative independent traders who, through their creations, show the heart of artistic expression in Shoreditch. A trip to Shoreditch, London will give you endless options of places to eat. 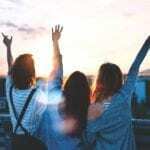 There are plenty of high-end restaurants and amazing street food markets that offer an array of tastes from around the world. Shoreditch is booming with great bites to eat. One of the most popular places to grab a bite is Beigel Bake, a historical Jewish bakery that is famous for its wide selection of bagels and fillings. A fan favorite is the salt beef bagel with mustard. 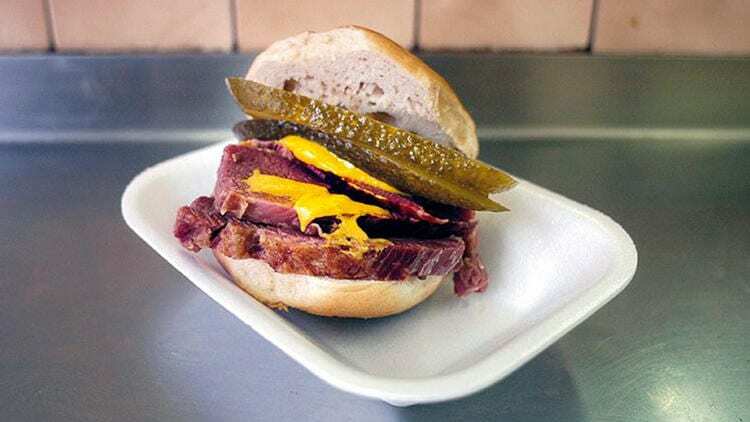 Beigel Bake is also a Shoreditch favorite for its affordable prices and caters to hungry Londoners at all hours of the day. If salt beef isn’t your thing, try the colorful rainbow bagels or the huge assortment of cakes and pastries that they offer. BONUS: For some delicious street food, head to Beigel Bake on Sundays for their open market where they host an assortment of traditional foods from all around the world. One of the greatest ways to get to know a city or a neighborhood is to take a walk around and soak up all of the art that it has to offer. Shoreditch is known for its hipster artsy vibes and a quick stroll around is enough to see that. 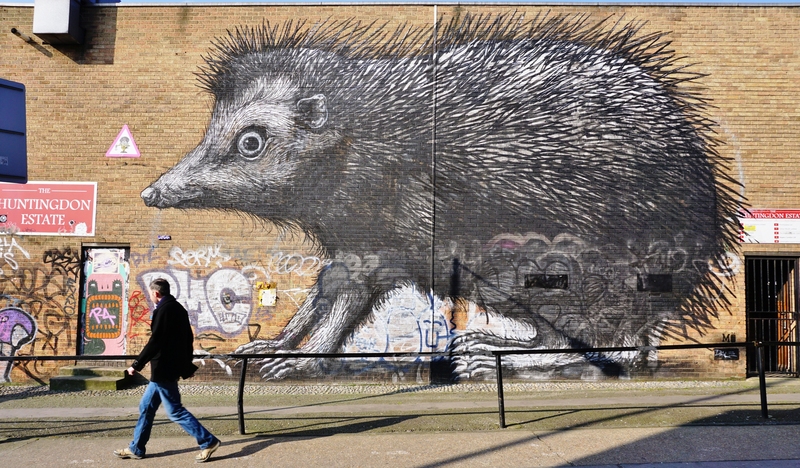 The streets are painted with many works by famous artists like ROA, a Belgian graffiti artist and muralist. ROA is known for his large paintings of animals that are emblazoned on the side of industrial buildings all over Shoreditch. Shoreditch is filled with great murals by artists from all over the world, making it a paradise for street art fans. An affordable and fun way to take advantage of the great art in the city is by taking a street art tour. Companies like Guruwalk offer tip-based tours that are centered around exploring the street art, history and culture of London’s East End. Street art fanatics can expect to see the impressive works like Crane of ROA, the ‘MasterPeace’ of SHOK-1 or the ‘Marvel Comics’ by Solo. Great fashion is indicative of London and in London’s East End especially, there is no shortage of cool street style. With the mix of vintage and quirky brands and cool hipster style, Shoreditch has an endless amount of fashion inspiration. People in Shoreditch not only have a wide selection of cool shops to shop at, they also have creative energy bustling all around them, with the cafes, shops, food and the mix of indie businesses around. People-watch in Shoreditch to be inspired by outfits that carefully cross staples from different eras and effortlessly blend high and low brands. For some Shoreditch inspiration, follow soy_raka, a menswear blogger and avid Instagrammer of his unique outfits on the streets of Shoreditch. Other style accounts are the Madeinshoreditch Pinterest board, which is a feed of the coolest and quirkiest outfits in Shoreditch. There is a reason why walking down the street in Shoreditch, London can often feel like walking through a crowd of models and fashionistas. 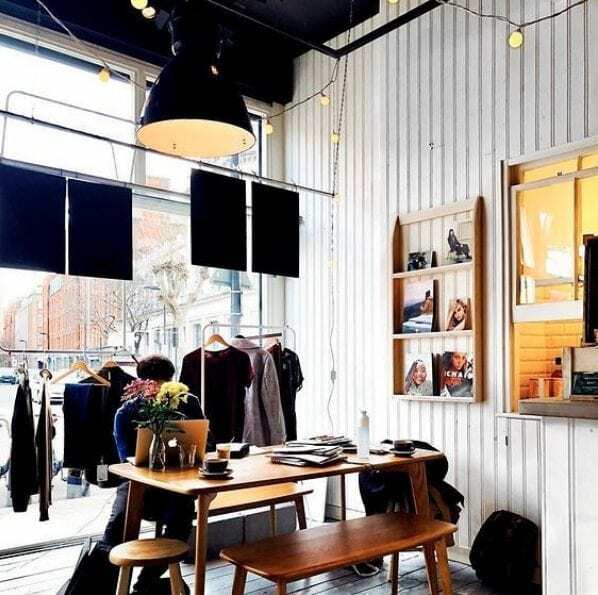 Shoreditch has some of the best shopping in London, ranging from independent boutiques to high-end brands to second-hand stores. Whether you’re a vintage aficionado or someone who follows the trends to a T, you can find it in Shoreditch’s shopping mecca. 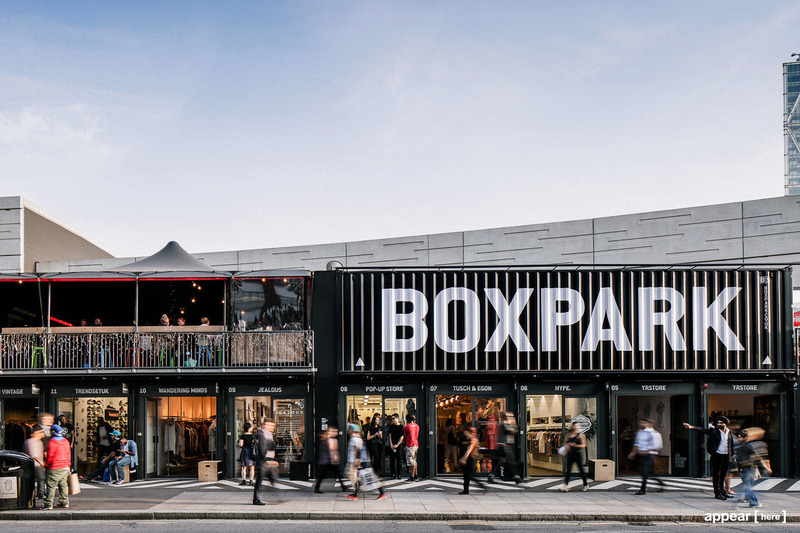 Boxpark Shoreditch is an innovative pop-up food and shopping mall made from repurposed shipping containers. The Shoreditch location is one of three popup shopping malls in the London area, but is relatively unlike any of the others. The contemporary mall offers the perfect mix of familiar brands like Nike and more independent labels like Cocou Eyewear. For all of the foodies, you can find a delicious lineup of street-style food from all over the world, from artisan hamburgers to tasty falafel-based dishes. Aida is a concept store that has a carefully curated selection of clothing for men and women from indie brands. The store’s mission is to feel like a neighborhood hangout area and has a cafe as well as a vintage beauty saloninside. 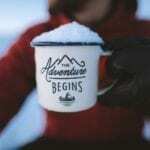 Aida is a store that is curated to reflect the creative nature of the Shoreditch community. What’s on your list in the ultimate Shoreditch, London travel guide? Let us know in the comments below! 10 Unusual Experiences In London That You’ll Never Forget!